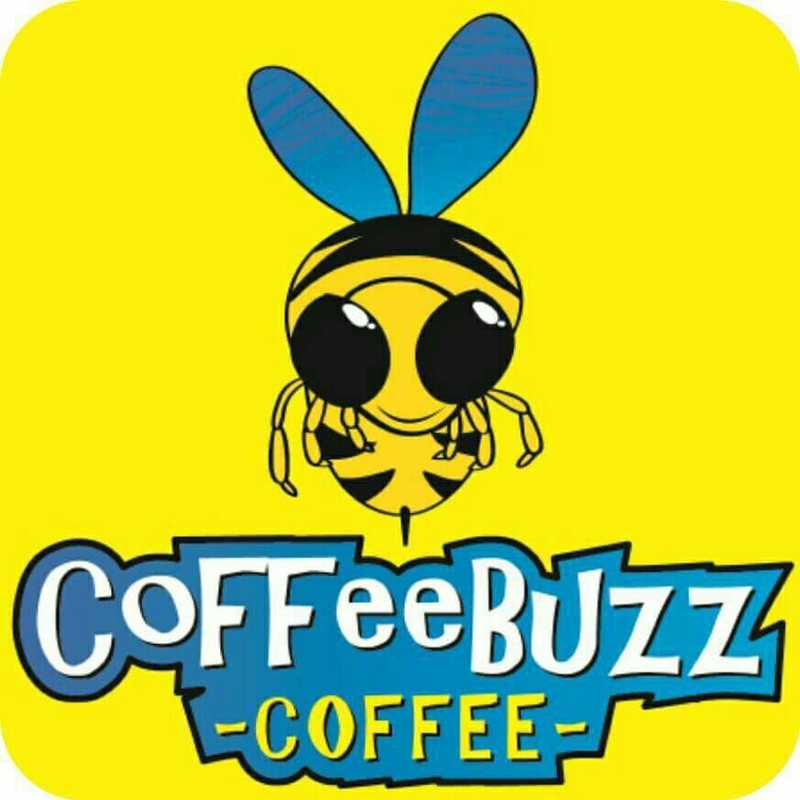 We are pleased to announce that Coffee Buzz will be in attendance at this year’s Launceston R/C Cup. Make sure you head over to their facebook page and hit like to support those businesses that are supporting us! https://www.facebook.com/pages/Coffee-Buzz/101168536614105 . The big news is that they will be at the cup on Friday night for practice as well as over the weekend until reasonably late each day. The entries are slowly rolling in, although the locals need to get their entries in as the interstate entries have almost eclipsed the local entries! You may or may not have seen but we have our first raffle prizes in, two $100 IGA vouchers as well as a hamper. There are also some class sponsors in the works, but more details on that later on. Remeber to check up on the 2015 Launceston R/C Cup page for all the up to date details and entries.